Welcome to Ace Rental Place! 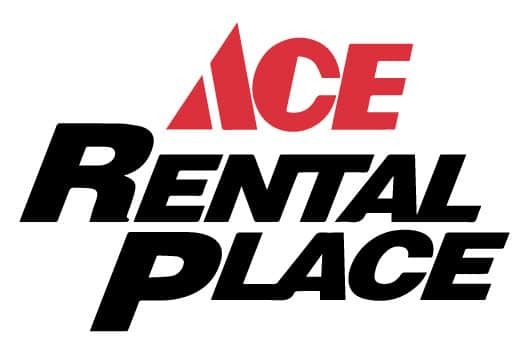 A few of our locations currently offer a wide range of rental equipment to suit your project needs. ONLINE RENTAL DATABASE COMING SOON! Please visit or call one of the following stores to inquire about rentals.